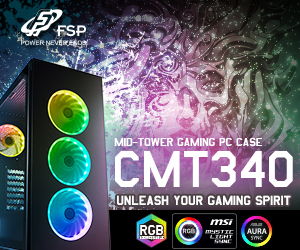 Cooler Master has hit CES this year with plenty of new announcements including an entirely new ‘Maker’ line-up, which focusses on customizable components for PC builders. This year, Cooler Master will be releasing three major products for the Maker brand, including the MasterCase Maker 5, the MasterAir Maker 8 and the MasterWatt Maker 1200, two of which will feature some form of user customization. 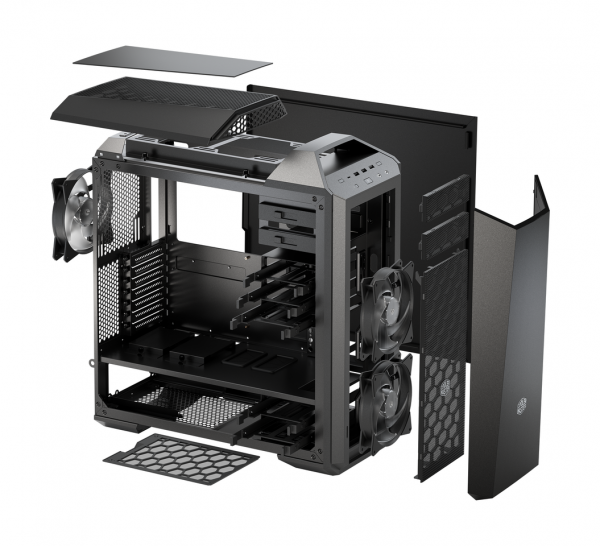 Starting off with the MasterCase, this new chassis makes use of Cooler Master’s new FreeForm modular system, which allows you to customize the layout and features of your case. There is also an improved I/O with four USB ports including USB 3.0 Type-C and new fan control buttons as well. We reviewed the original MasterCase back in 2015, which you can find, HERE. Next up is the MasterAir 8, the first CPU cooler to use 3D Vapour Chamber technology, which works by merging the horizontal base with heat pipes. 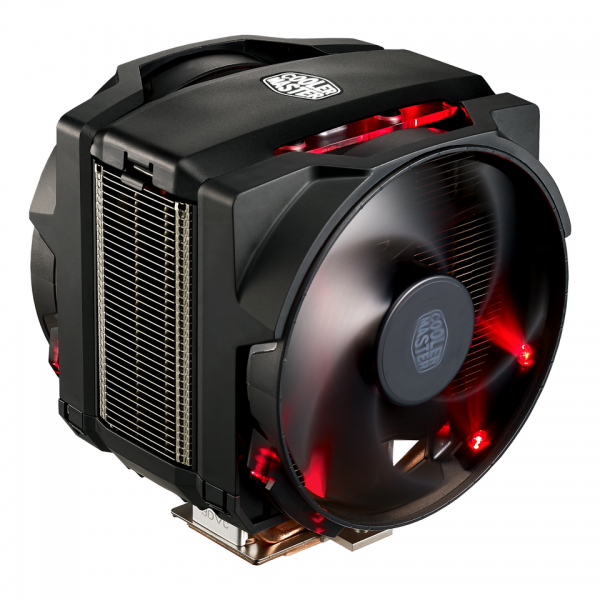 You will be able to buy this cooler with two pre-configured designs, or design your own top cover or fan brackets. 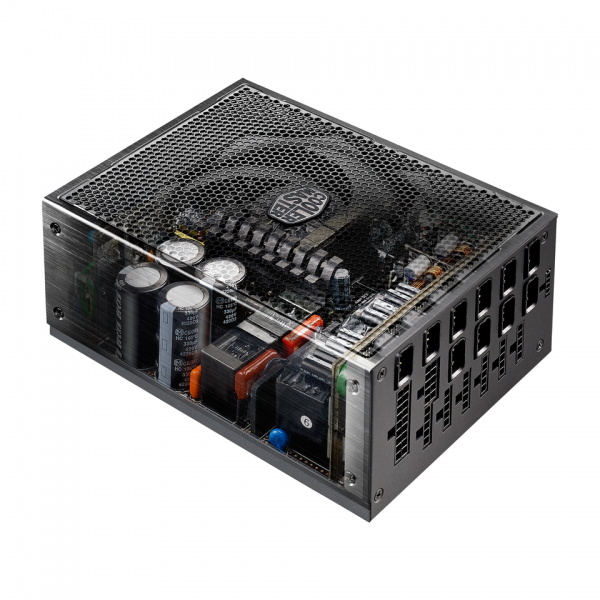 Finally, we have the MasterWatt Maker, a 1200 Watt power supply, rated at 80Plus Titanium levels of efficiency, which is achieved thanks to second-generation 3D circuit design. 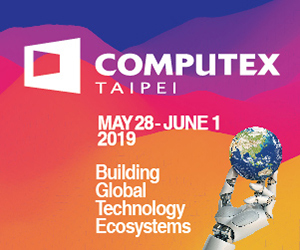 It comes in a fully modular design and can connect to an app available on Windows, Android and iOS to allow you to monitor every power fluctuation in real-time. There is also a logging system, which will automatically save power data to your storage drive in the event of a power failure. 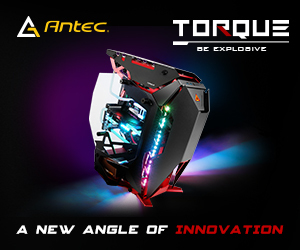 The new case, CPU cooler and power supply will launch at some point in the first quarter of this year though pricing and specific availability information is not yet available. 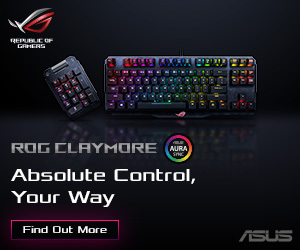 KitGuru Says: That’s quite a few big announcements from Cooler Master. What do you guys think of the new Maker line-up?